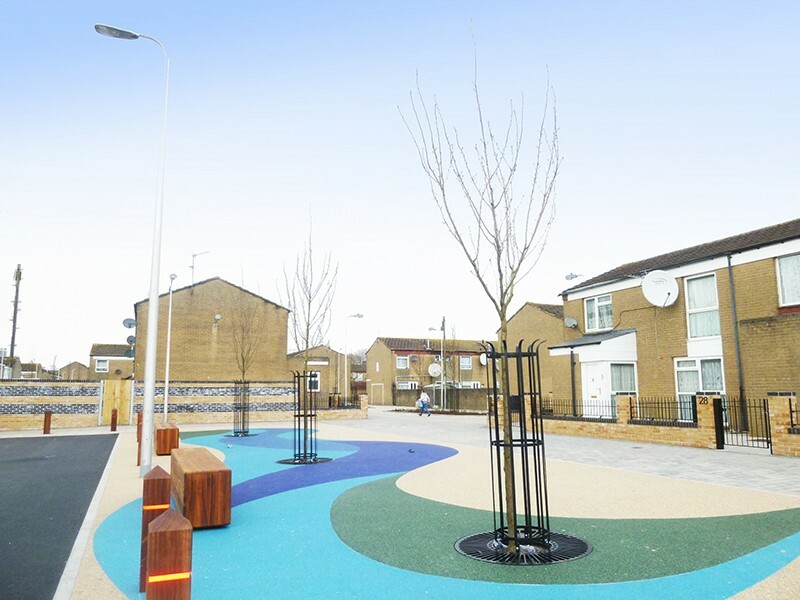 Improving Christina Street has provided an opportunity to raise the environmental quality of the area, making it a safer and more attractive place for residents to live, work and play. Prior to the scheme the estate was dominated by large parking areas, poorly defined pedestrian routes and a lack of defensible space for residential properties. 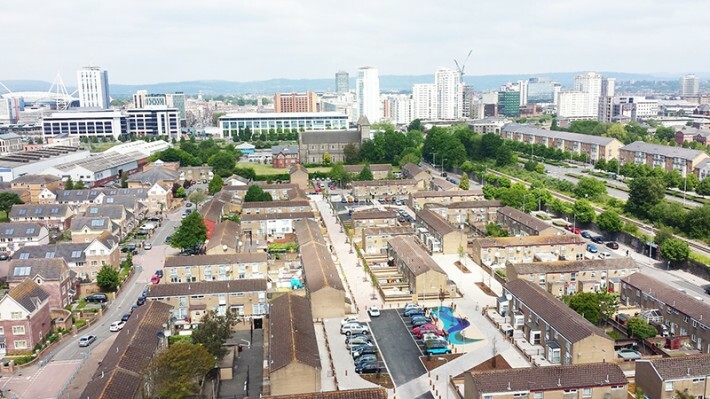 The improvements complement the regeneration of the Loudoun Square Neighbourhood Centre and the Butetown Community Centre. 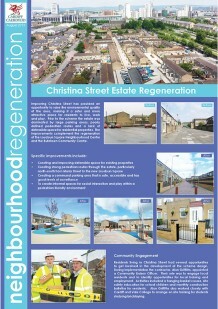 Residents living in Christina Street had several opportunities to get involved in the development of the scheme design. During implementation the contractor, Alun Griffiths, appointed a Community Liaison Officer. Their role was to engage local residents and to identify opportunities for local training and employment. Activities included a hanging basket course, site safety education for school children and monthly construction bulletins for residents. Alun Griffiths also worked closely with Cardiff and Vale College to arrange on site training for students studying bricklaying.